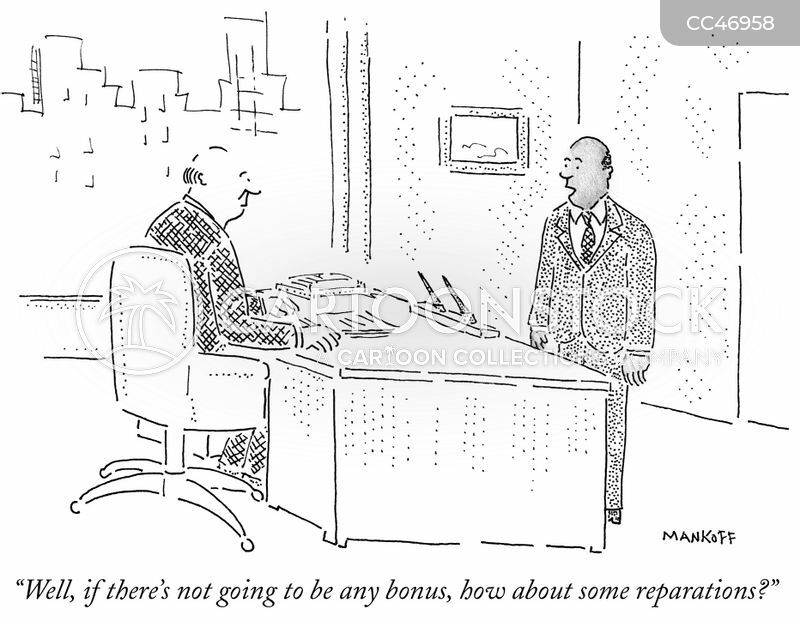 "Well, if there's not going to be any bonus, how about some reparations?" 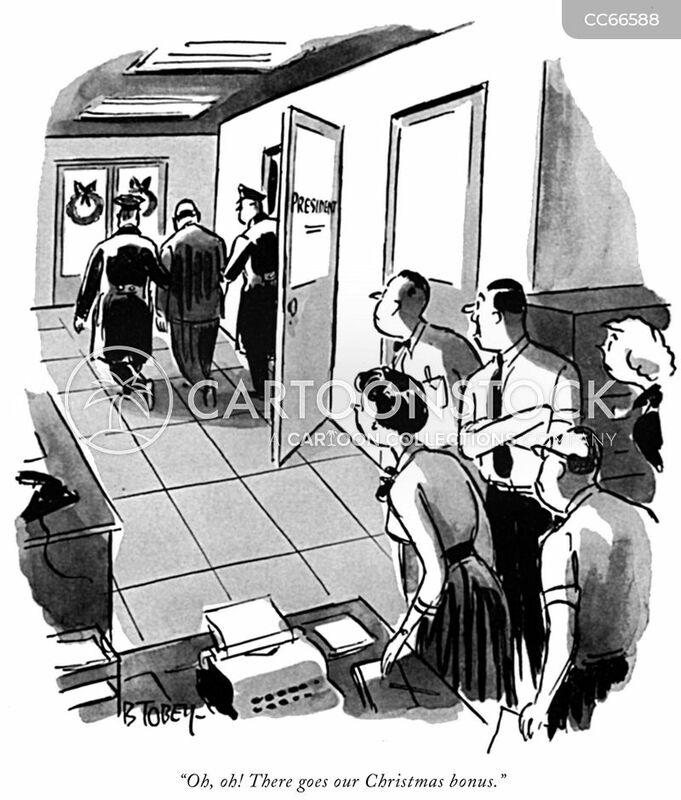 "Oh, oh! 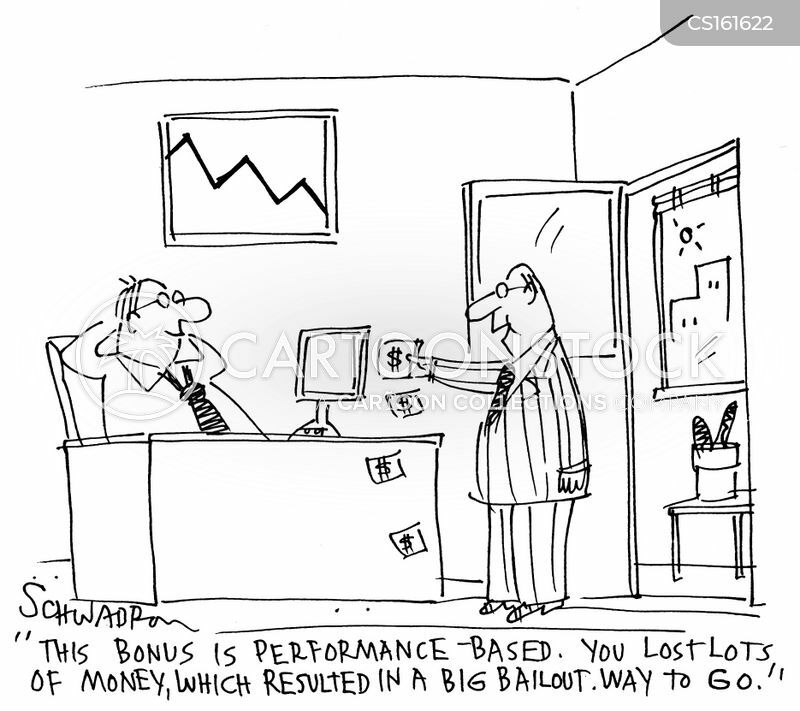 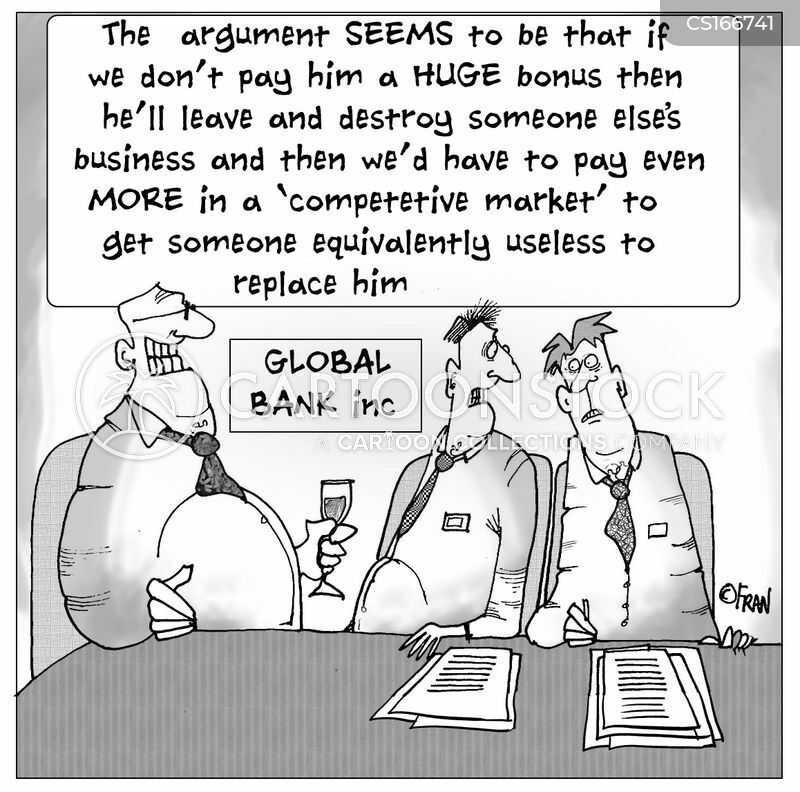 There goes our Christmas bonus." 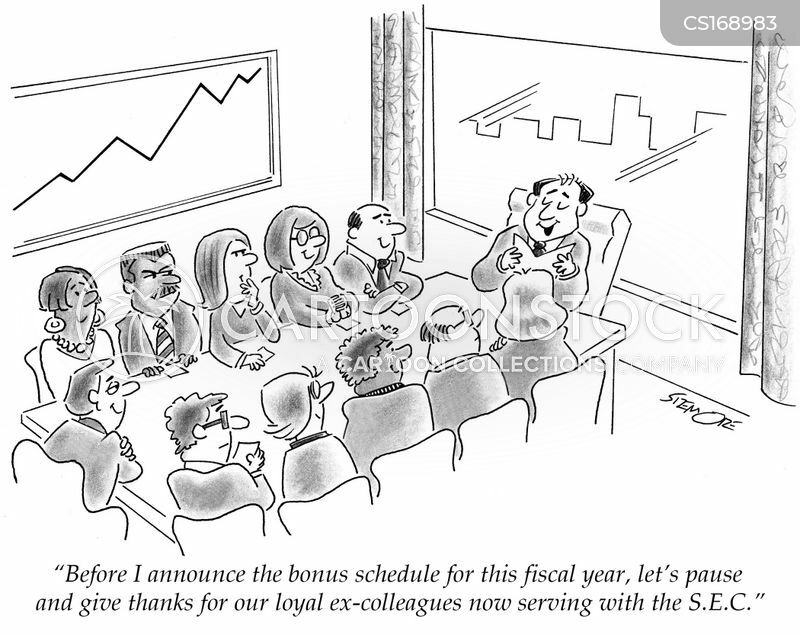 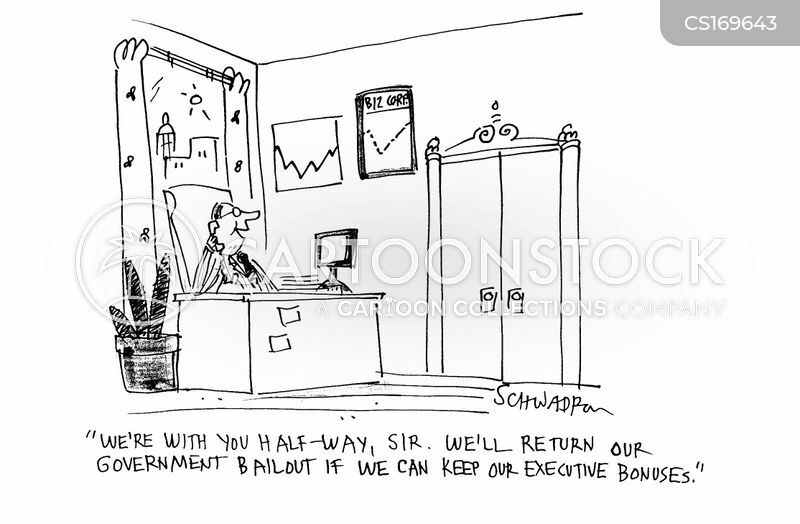 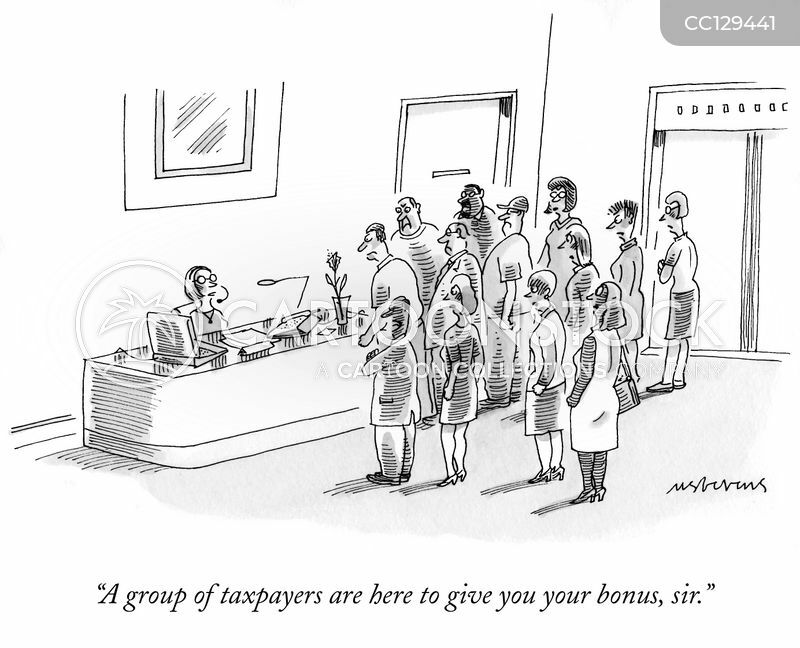 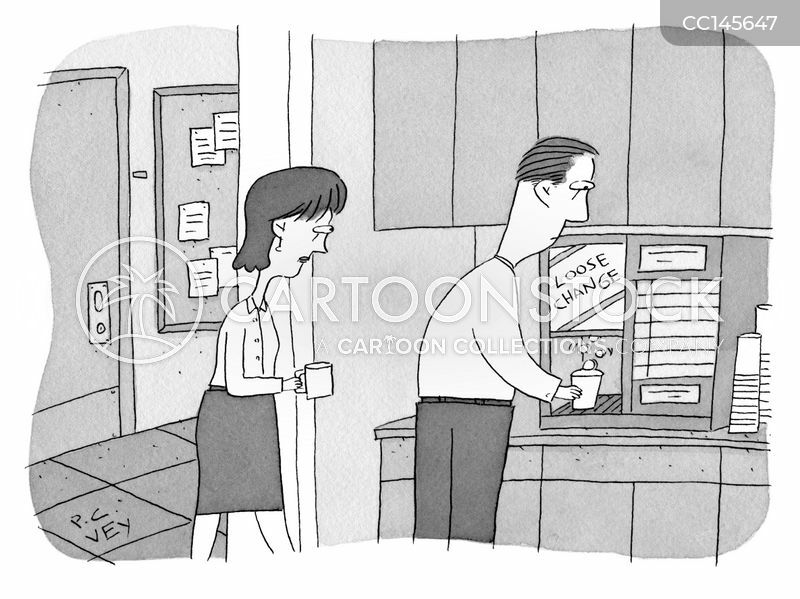 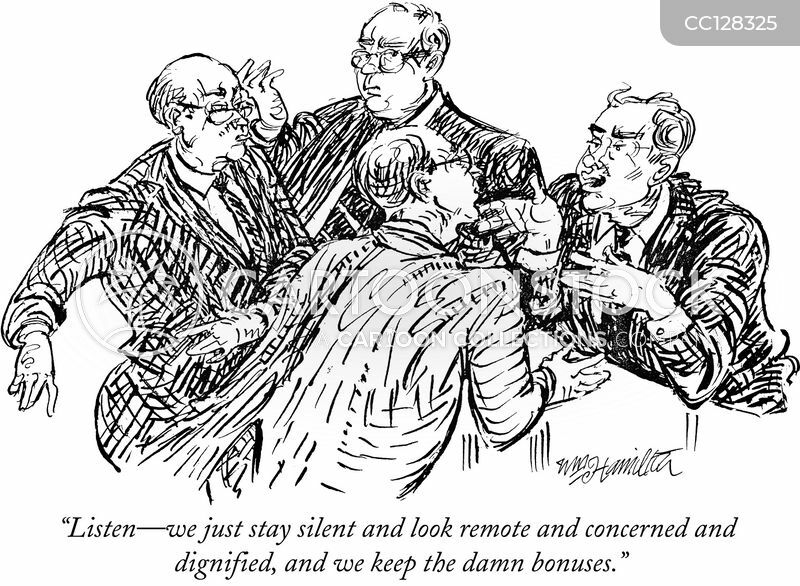 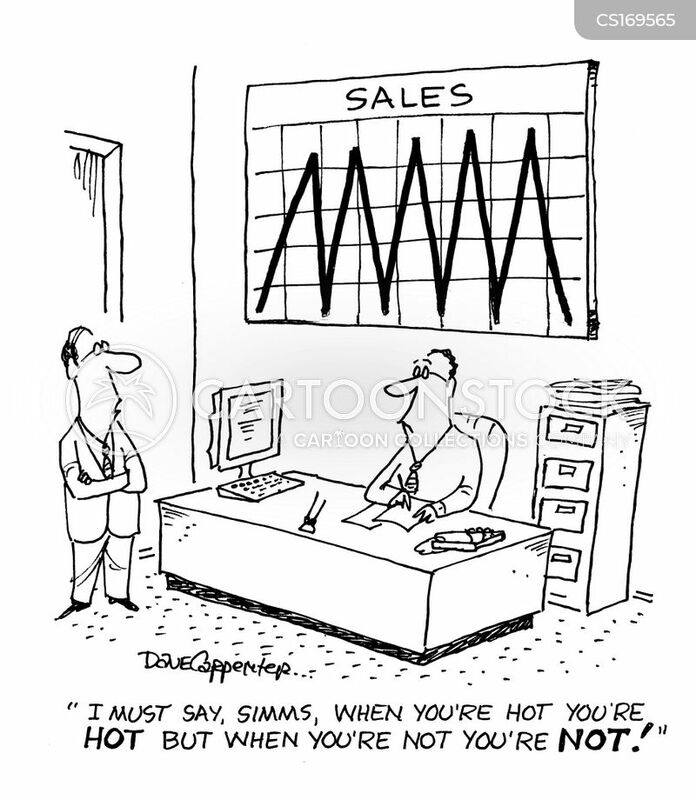 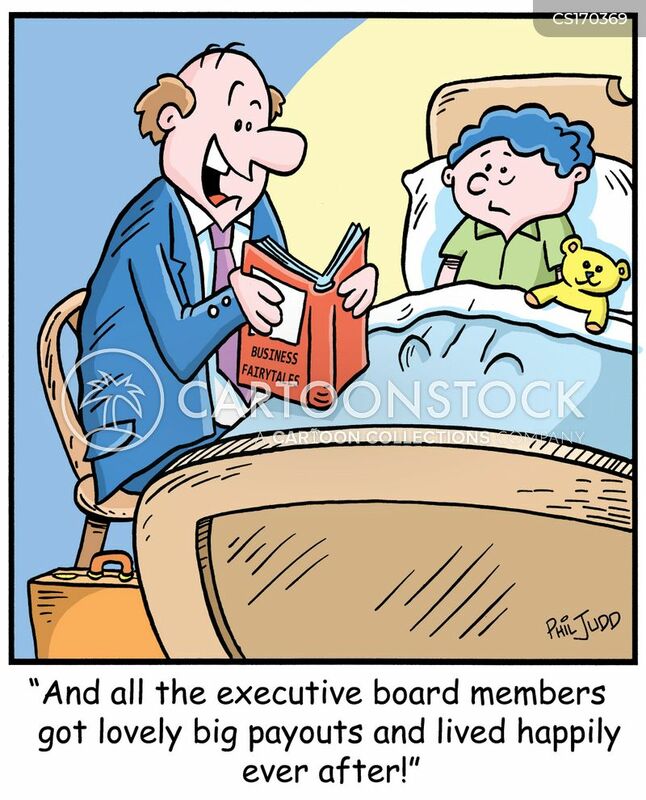 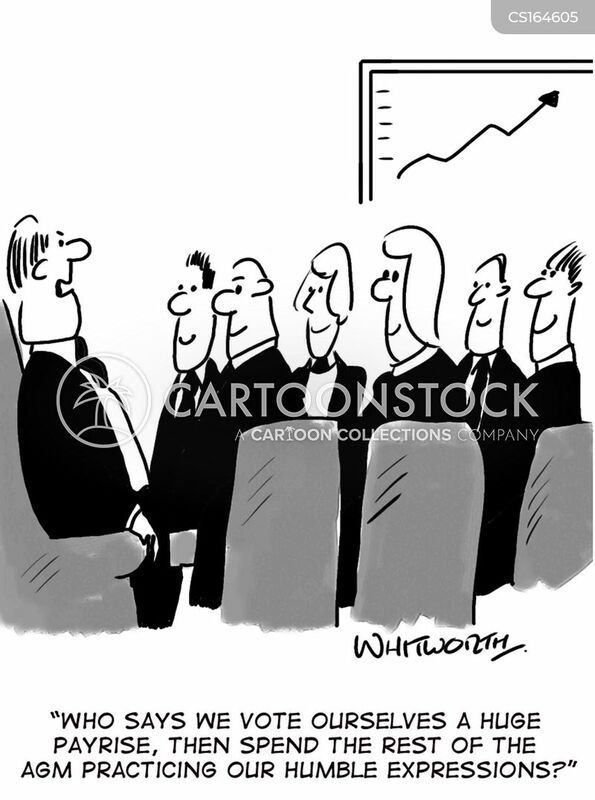 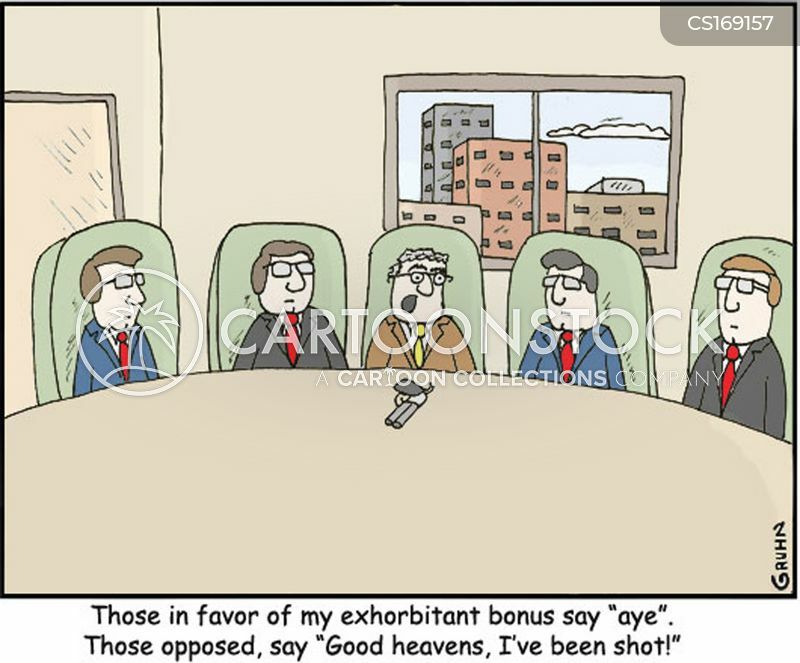 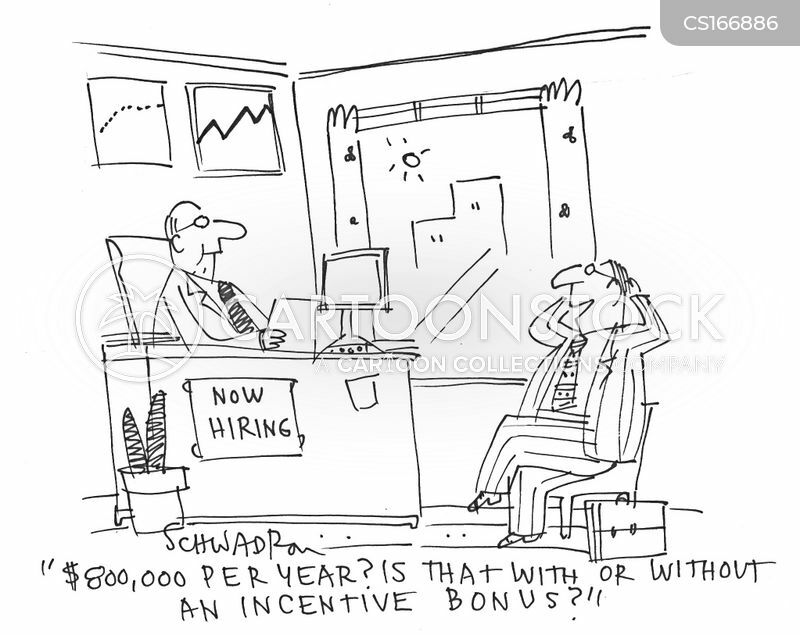 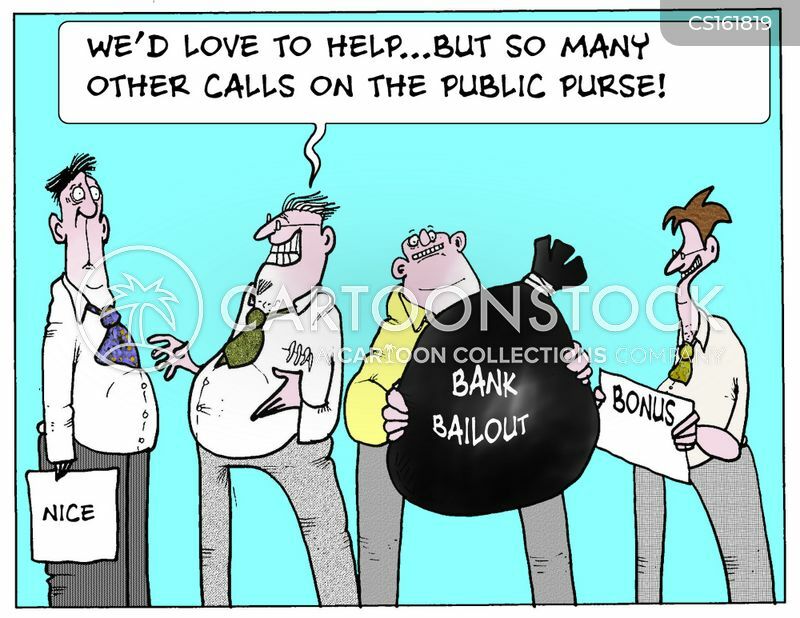 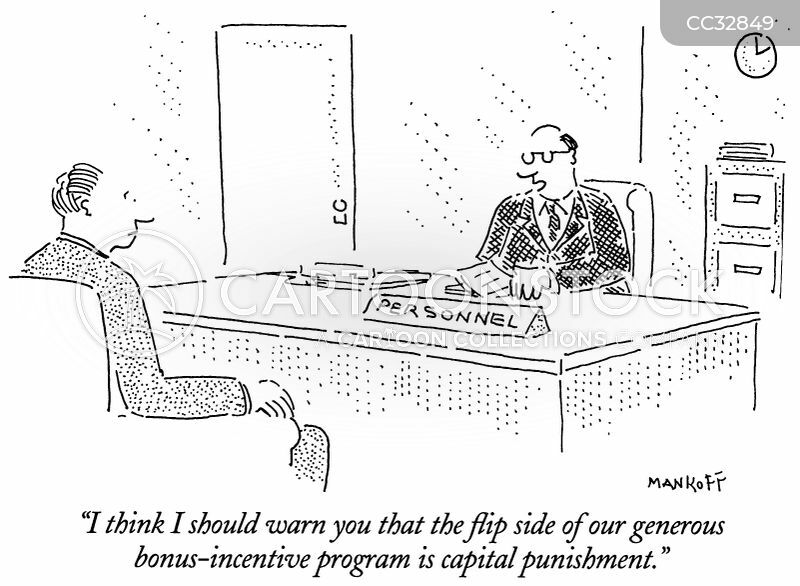 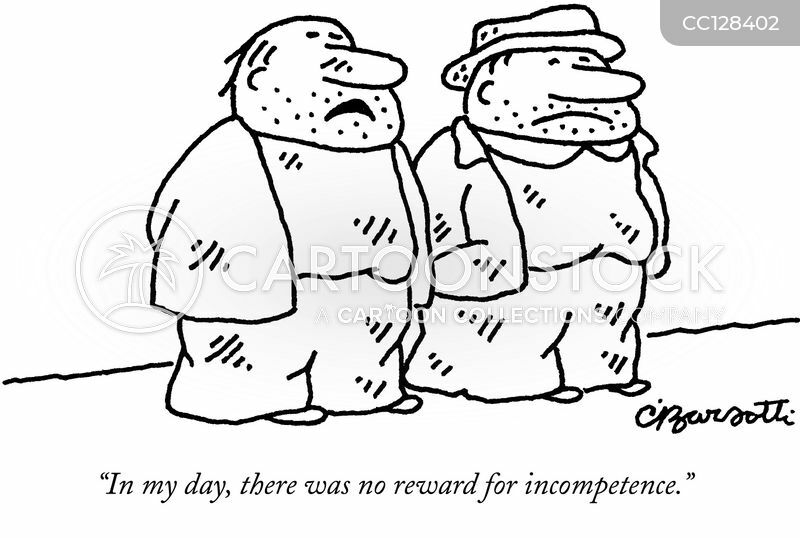 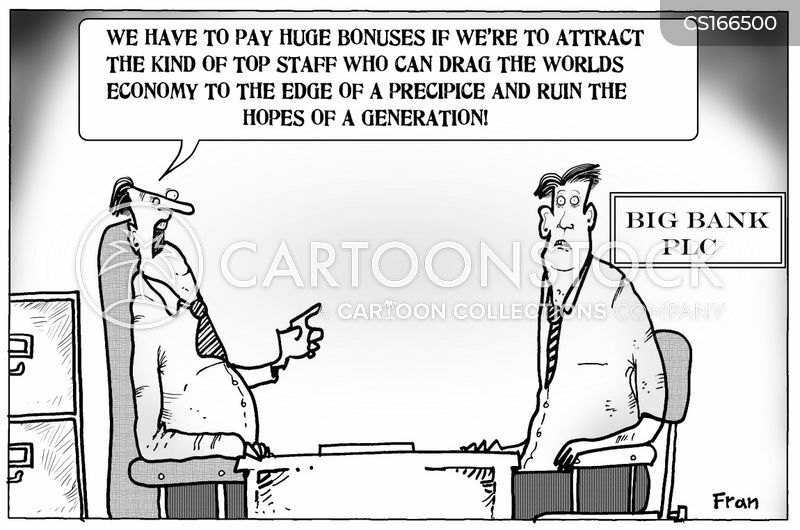 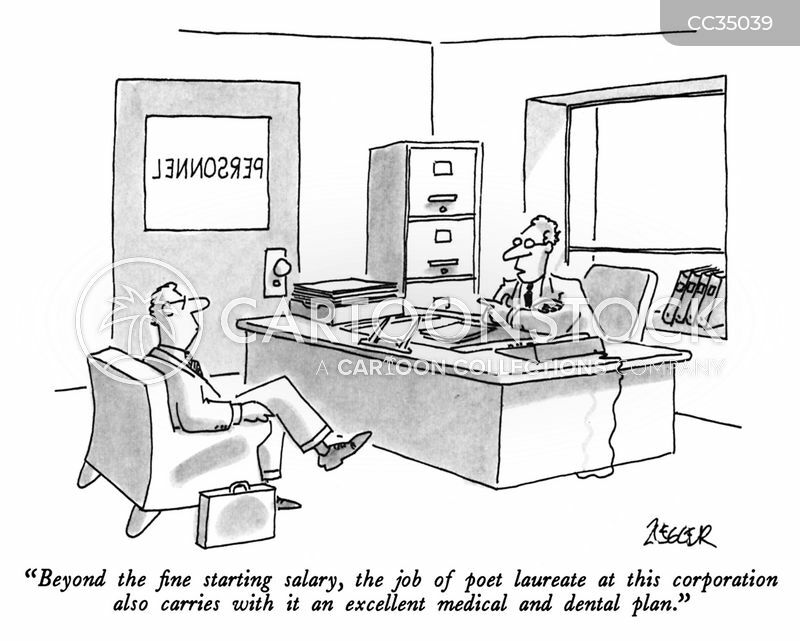 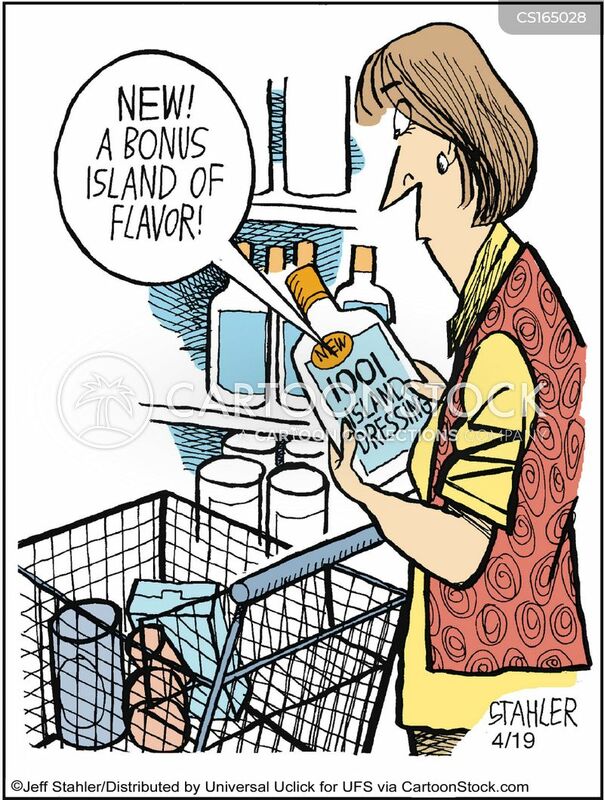 "I think I should warn you that the flip side of our generous bonus-incentive program is capital punishment." 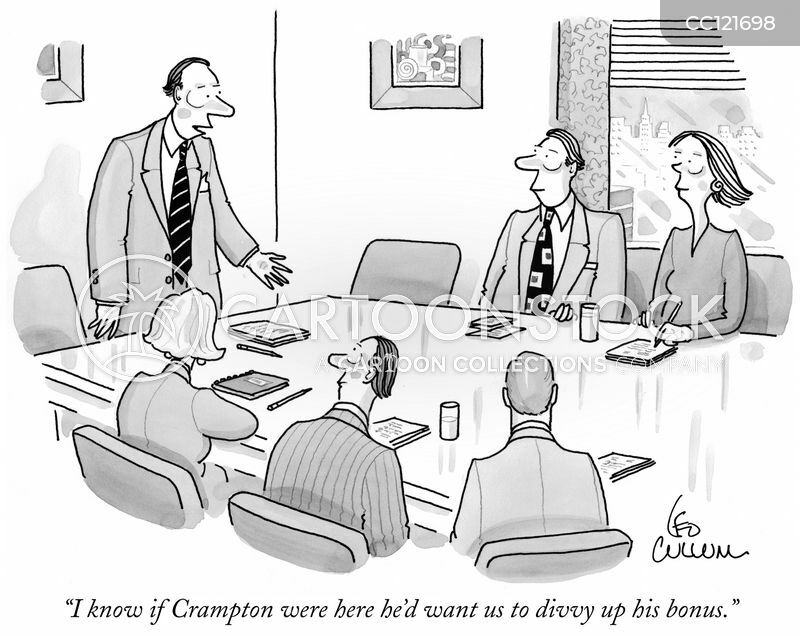 "I know if Crampton were here he'd want us to divvy up his bonus." 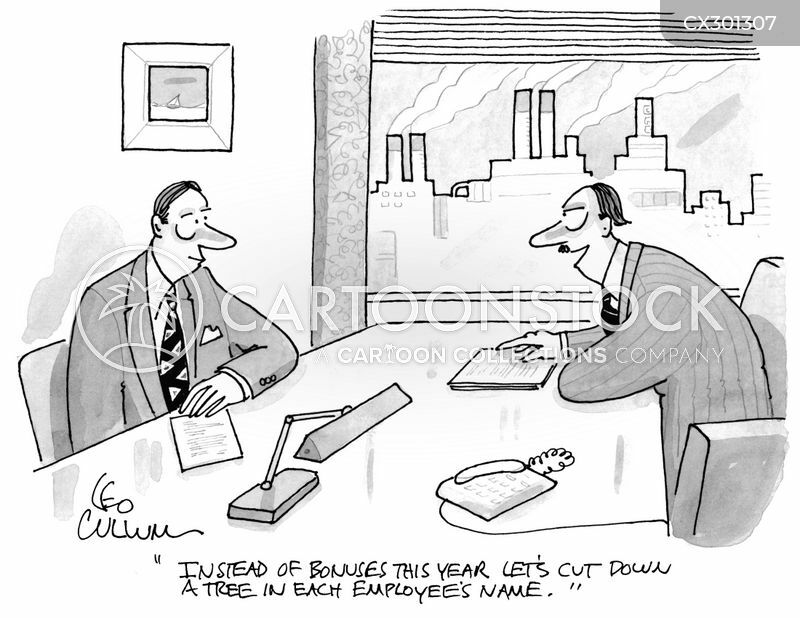 "Instead of bonuses this year let's cut down a tree in each Employee's name." 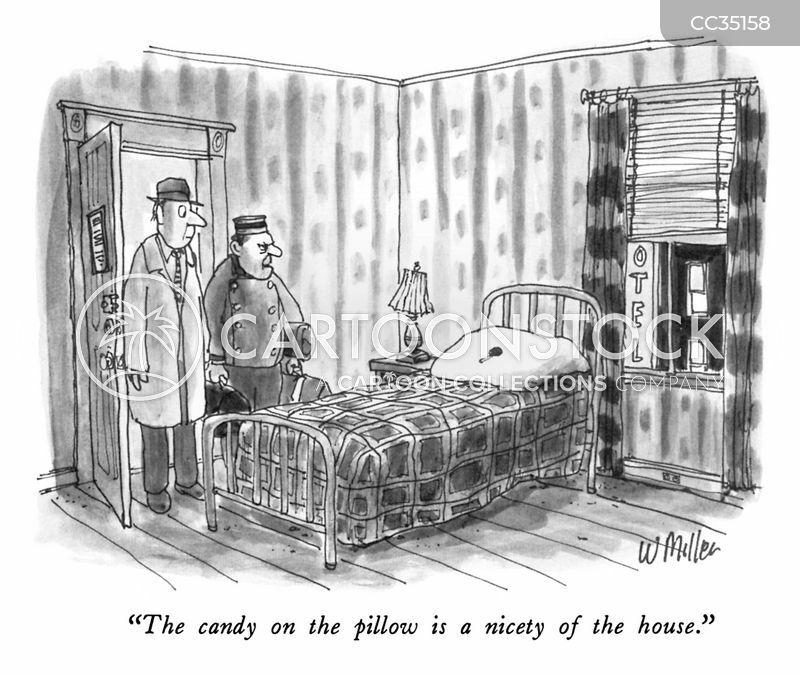 "The candy on the pillow is a nicety of the house." 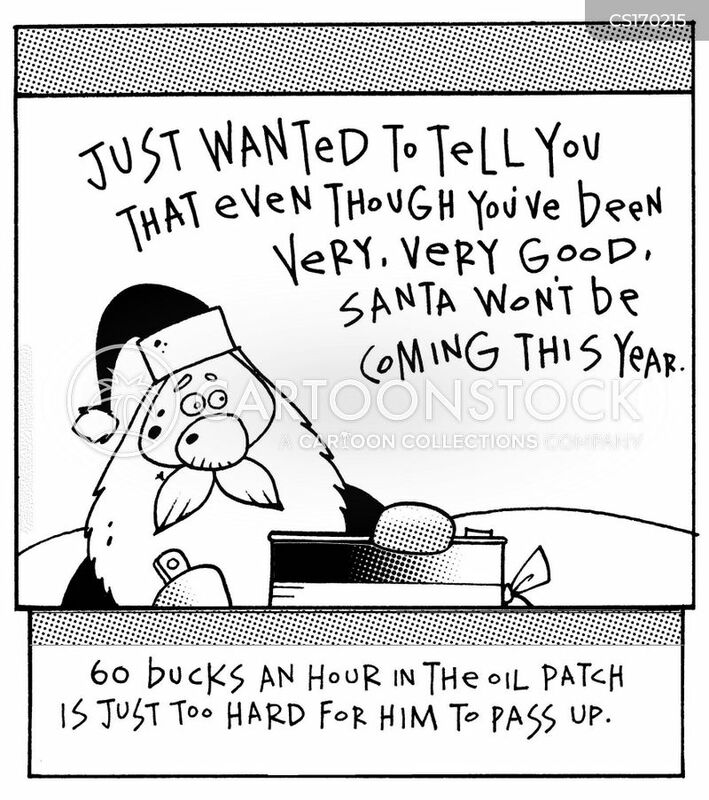 Just wanted to tell you that even though you've been very, very good Santa won't be coming this year...60 bucks an hour in the oil patch is just too hard for him to pass up. 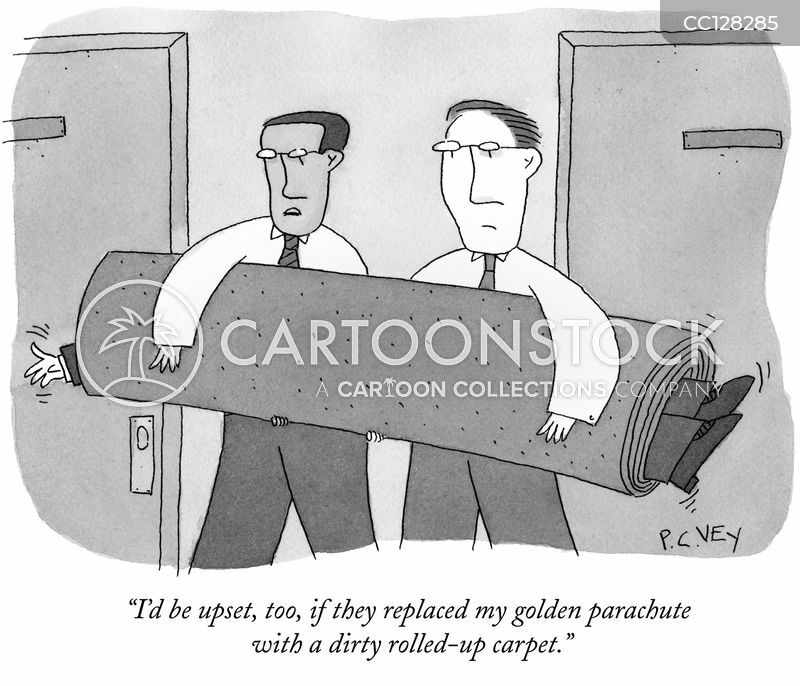 "I'd be upset, too, if they replaced my golden parachute with a dirty rolled-up carpet."